"Character assassination" is going to take on new meaning when Crisis on Infinite Earths airs this December. Superman, the preeminent superhero of DC Comics and the genre as a whole, is in grave danger from a powerful foe: his network president. 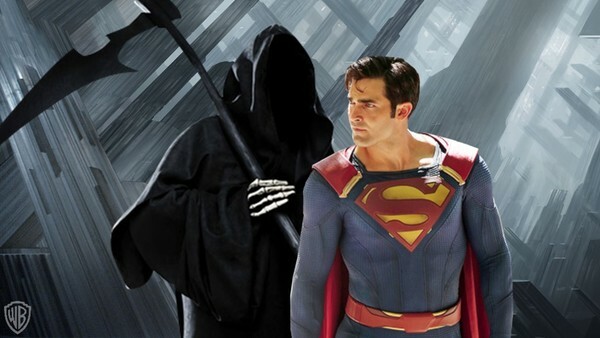 New revelations and teases about CW's adaption of Crisis on Infinite Earths add more grave foreshadowing for the future of fan favorite Superman played by Tyler Hoechlin. He was already a character at odds with the agenda of his network & studio; a victim of his own popularity even. The network doesn't want him to undermine their Supergirl TV series, even though the characters have thrived in mutual co-existence in the comic books. Yet they tried withholding him, embarrassing him, and even retiring him all to convince us we don't need him. However fan interest in his own series has remained strong, so now it's time to take him out for good. 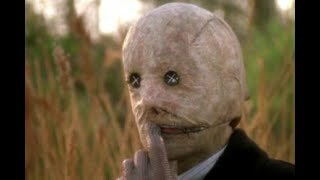 From recent comments by CW network president Mark Pedowitz to uncovering ominous foreshadowing carefully placed with Elseworlds, we go inside the Arrowverse coup d'état to bury DC's king.